Deval Patrick, Governor of Massachusetts. The scholarship organization A Better Chance (ABC), founded in 1963, has provided many students of color with the chance to attend college-prep private schools and public schools across the country. Their mission clearly illustrates the goal of the organization: "Our mission is to increase substantially the number of well-educated young people of color who are capable of assuming positions of responsibility and leadership in American society." Since its founding, ABC has grown greatly, first starting out with 55 students enrolled at nine schools to now more than 2,000 students enrolled at nearly 350 of the best private schools and public schools, as of the 2015-2016 school year (ABC's website has not been updated since we initially reported this statistic in July 2016). Originally, the program involved identifying and selecting talented students of color and providing scholarships for them to attend private day and boarding schools. In the first year, even before President Lyndon B. Johnson announced his War on Poverty, 55 boys, all poor and mostly African-American, took part in an academically rigorous summer program. If they completed the program, the headmasters of 16 private schools agreed to accept them. In the 1970s, the program began to send students to competitive public high schools in areas such as New Canaan and Westport, Connecticut; and Amherst, Massachusetts. Students lived in a house staffed by program tutors and administrators, and the local community provided support for their house. In addition, many colleges across the country, from Stanford in California to Colgate in New York state, have partnered with ABC to express their interest in promoting diversity. The current program is focused on increasing diversity at educational institutions. While the majority of students enrolled are African-American, today the program also includes a wide range of diverse students. In addition to racial diversity, ABC also has increased its assistance for students of varying economic backgrounds, helping not only students who have significant financial constraints, but also middle-class students. The program offers to subsidize tuition for these students based on demonstrated financial need. As a result of their dedication to making a quality education possible for students of color, ABC can boast an alumni base of tens of thousands of individuals who are active in many fields. According to President Sandra E. Timmons, there are over 13,000 alumni and alumnae of this program, and many are influential in the fields of business, government, education, the arts, and other areas. 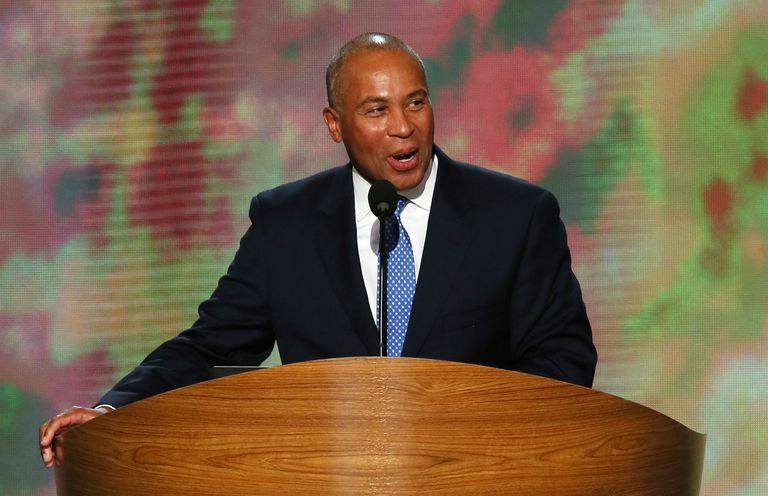 The organization includes among its famous alumni Governor of Massachusetts Deval Patrick, who was raised on the South Side of Chicago by a single mother. One of his middle school teachers recognized his talent, and Mr. Patrick was able to attend Milton Academy, a boarding school in Massachusetts, on a scholarship. He later went on to attend Harvard College and Harvard Law School before becoming governor of Massachusetts. Another notable ABC alumna is singer/songwriter Tracy Chapman, who was born in Cleveland, Ohio, and attended the Wooster School in Connecticut on a scholarship. The Wooster School is a private co-ed pre-K through 12 school. After she graduated from the Wooster School in 1982, Ms. Chapman went on to Tufts University near Boston, where she majored in African Studies and Anthropology. She also started to perform at local venues, and she was discovered by a classmate whose father helped her get her first recording contract, though she insisted on graduating from college first. She is famous for singles such as Fast Car and Give Me One Reason. The College Preparatory Schools Program (CPSP) of ABC works to identify, recruit, place and support deserving students of color in college prep middle and high schools. Students applying to ABC must currently be in grades 4-9 and be citizens or permanent residents of the United States. Students must also be academically strong, maintaining an overall average of a B+ or better and rank within the top 10% of their class. They should also participate in after-school activities, demonstrate leadership potential, and have good character. They must also receive strong teacher recommendations. Interested applicants must submit an inquiry online and later create an application, as well as write an essay, ask for letters of recommendation, and be interviewed. Member schools may require additional steps as part of the overall application process, such as standardized testing or additional interviews. Acceptance at ABC does not guarantee admission at a member school. Participation in ABC is without cost, and the organization offers fee waivers for its scholars to take the SSAT and to apply for financial aid. 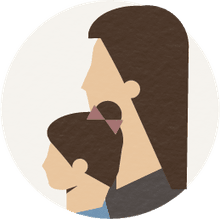 Member schools do charge tuition, but all offer financial aid which is usually based on a family's personal financial situation. Some families may find they must contribute some funding towards a private school education, which can often be paid in installments. How Does the Federal Title I Program Helps Students and Schools?